As seen in this demo, delicate baby’s skin needs extra special care. 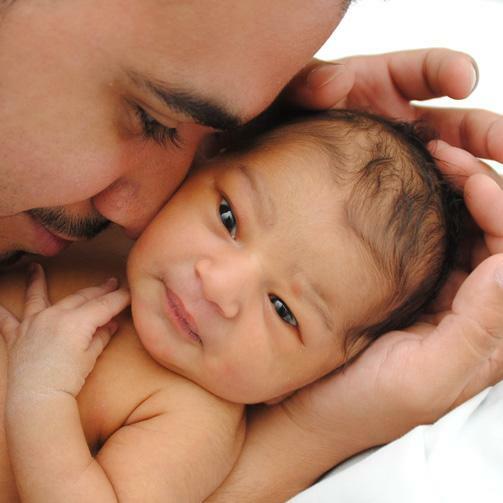 Learn why your baby’s skin is so important and how best to care for it. 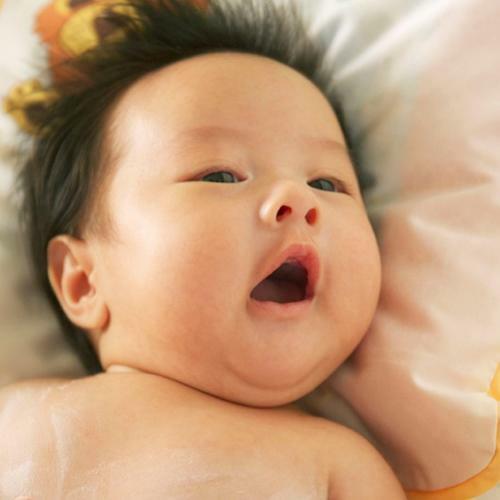 Your baby’s skin is one of his best defenses against irritants, germs and bacteria. But in order for it to do its job, it has to be healthy. If you notice something unusual about your newborn’s skin, don’t fret just yet. These common newborn skin conditions are generally harmless and will often go away on their own. Your baby’s umbilical cord will fall off about a week after you bring him home. Until then, be sure to keep it clean and dry. As your baby grows, he’ll explore more and make more of a mess, which means you’ll wash him more often. Your baby’s skin barrier is his first line of defense from the outside world. To remain healthy, be sure to keep his skin moisturized to help protect against dryness. Keep your baby happy, healthy and squeaky-clean. Get tips on how to care for his eyes, ears, nose and nails.. Regularly massaging your baby helps you bond and provides a surprising amount of other healthy benefits. Learn baby massage techniques by watching this video. 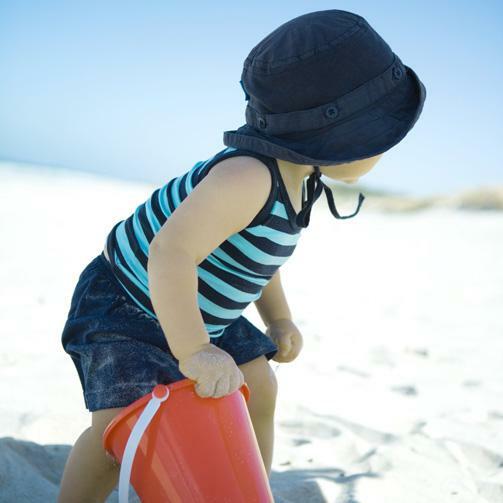 Bringing your baby outdoors is a great way to help him explore and grow — but his skin is extra sensitive to the sun’s UV rays. As your baby grows, so do his teeth! 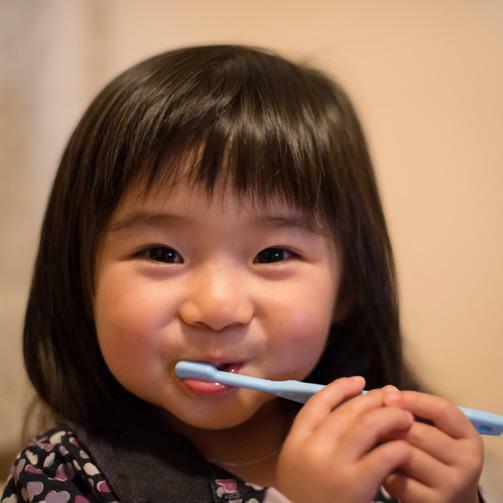 Get your toddler excited about dental care and start him on a healthy daily routine.